It is fair to say that we haven’t featured Vinci Hair Clinic on this site anywhere near as often as perhaps we should have. There is no particular reason for this, just a case of always meaning to and not actually doing it. I plan to share with you a lot of articles around Vinci, as they are a well established scalp micropigmentation provider with a wide network of clinics. Look out for more content coming soon. 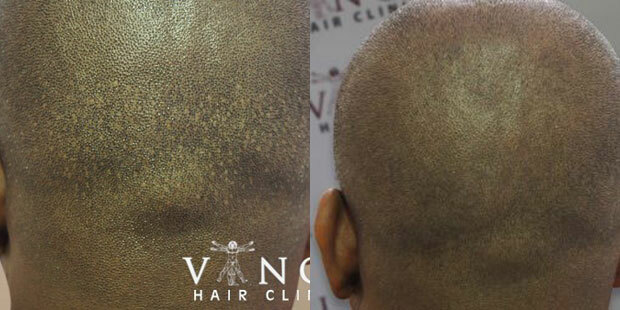 In the meantime, this video shows Vinci client Jason after his SMP treatment at their London location.